To celebrate its 100th anniversary, the DuPage County Forest Preserve has decided to show off a little. And runners, cyclists and hikers can be happy that it did. This summer the forest preserve has created the Century Trailto mark its centennial, linking together more than 30 forest preserves in an uninterrupted, 100-mile loop around the county. (You can find a useful map of the full trail here.) While the trail does rely on some surface roads and sidewalks to make connections, you may be surprised just how many off-road trails are available through the forest preserve system. In addition to the forest preserves along the route, there are 11 informational signs along the route to highlight historical details about DuPage County, such as the work of the Civilian Conservation Corps in Fullersburg Woods and the discovery of a 13,000-year-old woolly mammoth skeleton at Blackwell Forest Preserve. Most of the trail is made of the crushed limestone that’s so common in Chicago-area forest preserves—don’t expect any singletrack. But you do find some excellent natural escapes among the 100 miles of trail, many of which will help you forget that you’re in one of the more densely populated counties in the state. While the 100-mile trail may not necessarily be a realistic option for most people on a day’s ride—crushed limestone doesn’t necessarily precipitate fast going—the Century Trail is a good opportunity to explore the forest preserves in the western suburbs. We’ve put together a few of the highlights for those runners, cyclists and hikers looking to explore the trail with as little time on the paved surfaces as possible. 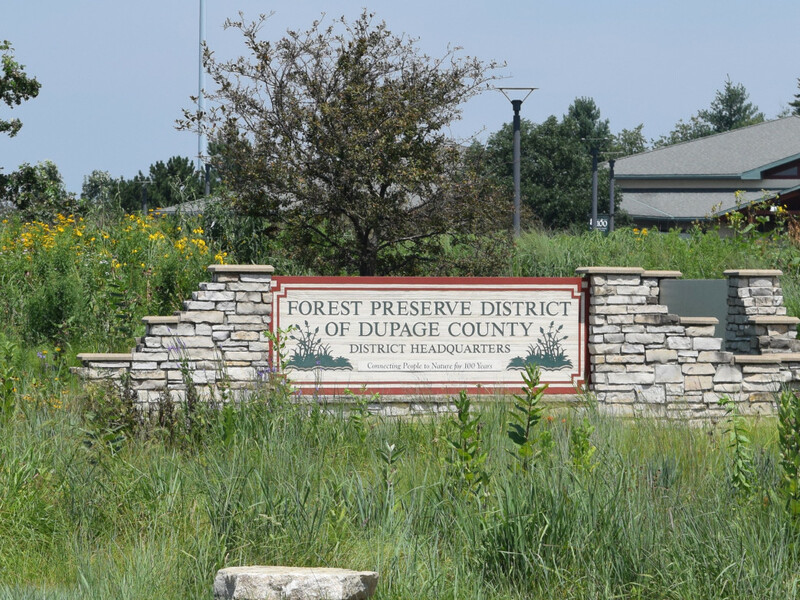 You can start at the Forest Preserve headquarters on Naperville Road in Wheaton to explore this section, which links the Danada , Herrick Lake , St. James Farm , Blackwell and Warrenville Grove Forest Preserves entirely by crushed limestone trails. The Danada Equestrian Center houses nearly two-dozen horses, which makes for a fun trip with the kids. You can also climb to the top of the park’s highest point above the prairie north of the stables (you can’t miss it) and get a great view of the Chicago skyline on a clear day. 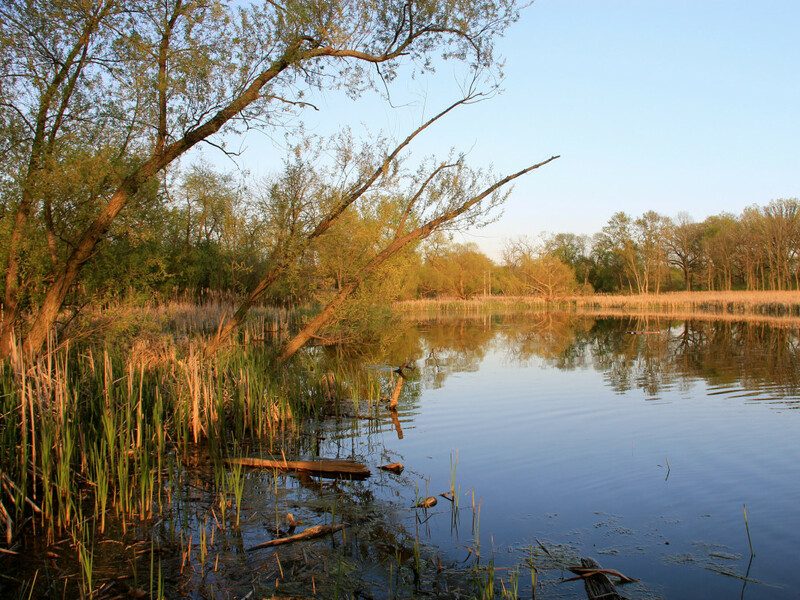 Heading west, you can take a tunnel under Naperville Road and connect to Herrick Lake Forest Preserve, which features a wide variety of trails, some tree-lined canopy, some exposed prairie, before hitting the lake itself. Continue west on the trail that’s parallel to Butterfield Road and you’ll next hit St. James Farm, one of the newest preserves in the system. You can enjoy lots of the historical buildings there before continuing on to Blackwell and finally Warrenville Grove, both of which offer plenty of shade along the route. Staying on the Century Trail, it’s a 20-mile round-trip. But if you want to explore the trails in each preserve, you can easily double that. At the southeastern tip of the Century Trail, Waterfall Glen Forest Preserve is a bit isolated. You’ll need to take several roads to connect with Greene Valley Preserve to the west and Mayslake to the north. If you’re on a road bike, that may be a good option to explore. But for most people, Waterfall Glen has plenty on its own. The 10-mile loop trail that circles the Argonne National Lab should be a destination for all area cyclists and runners. You’ll find a wide variety of trail, plus plenty of hills, making this more challenging that most preserve trails. 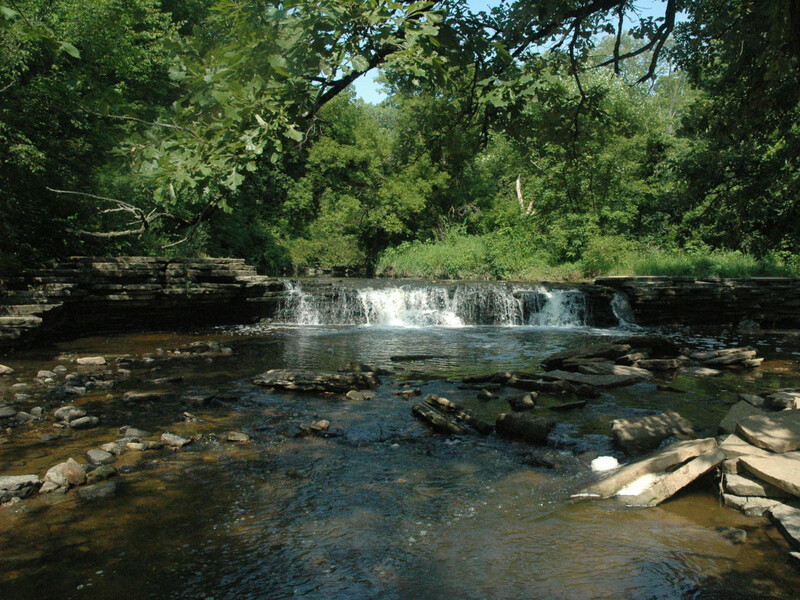 Cricket Creek is in the northeast corner of the Century Trail loop, and it is a great starting point to hit several preserves going north before turning west. 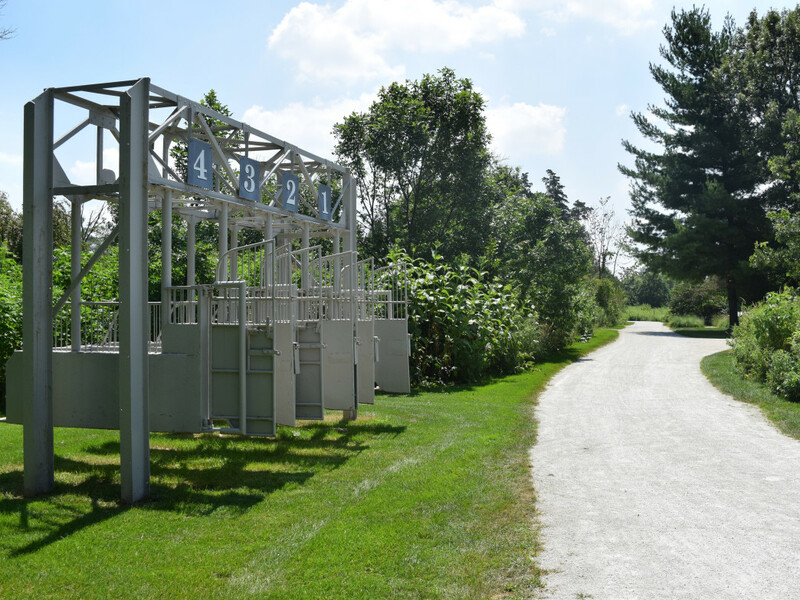 The trail follows the 2.4-mile Salt Creek Greenway, which offers nice views and a pleasant natural setting despite its proximity to I-294. You’ll continue through the Oak Meadows golf course before heading west to Songbird Slough . A few surface roads are necessary, but you’ll quickly connect to Swift Prairie and the Spring Creek Reservoir before finishing up in Meacham Grove . This section of the Century Trails takes great advantage of the Illinois Prairie Path to keep cyclists off the roads between forest preserves. From Hawk Hollow in the northwest section of the loop, you will travel to the West Branch and Pratt’s Wayne Woods forest preserves. 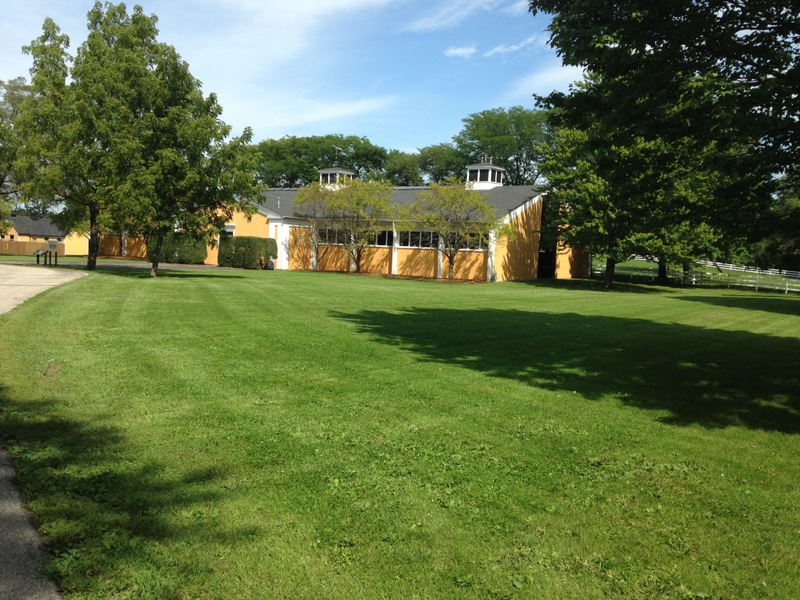 From there, hop on the Elgin branch of the Prairie Path to tour Timber Ridge and Kline Creek Farm, an excellent recreation of a working, 19 th century farm. 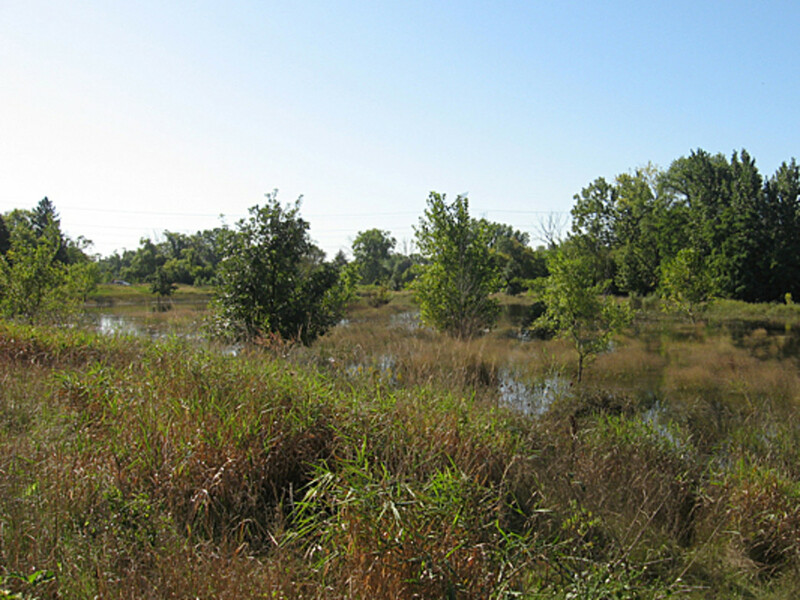 Be thankful for being born when you were, and then continue on the Prairie Path to reach Lincoln Marsh, which offers some excellent marsh views unlike anything else in the preserve system. You can continue on the Prairie Path, which will take you right to downtown Wheaton. Go ahead and stop for ice cream at Kimmer’s, just to the north of the Prairie Path. If you’ve ridden this far, you will have earned it.